And not only is Mobile MedSoft happy with it, but customers are, too. Within the first week of the site’s launch, they had already received positive responses from visitors and they are getting leads they didn’t get before. 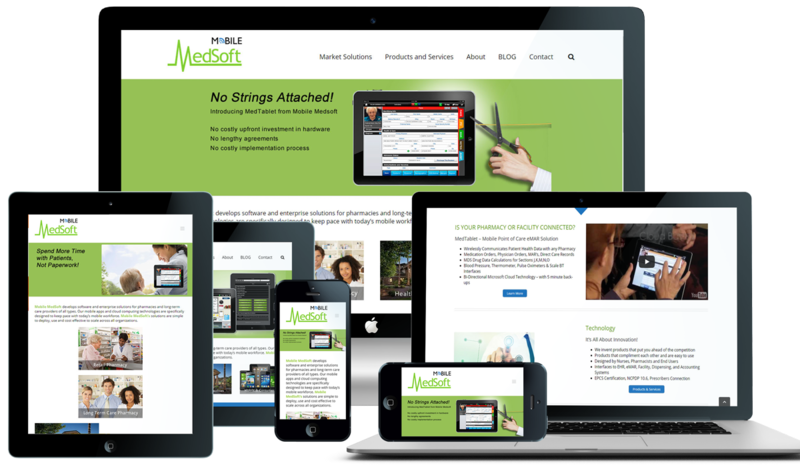 The biggest issue Mobile MedSoft had with their prior website was their inability to make any website changes themselves. Thankfully, all of that has changed thanks to Jocelyn and her Team at Mozak Design. “In just speaking with her, it was clear she understands what we need to do and how to do it. She knows what will work and what won’t work. After I explained our business to her, it all jived.” Their website now has a Responsive Design, there is a page sidebar so the user isn’t overwhelmed, and there are attractive, eye-catching menus for a more modern look. Within the first week of the site’s launch, they had already received positive responses from visitors and they are getting leads they didn’t get before. With customers finally having the necessary information to make decisions about the products being offered by Mobile MedSoft, there is greater opportunity to meet more customers’ needs. 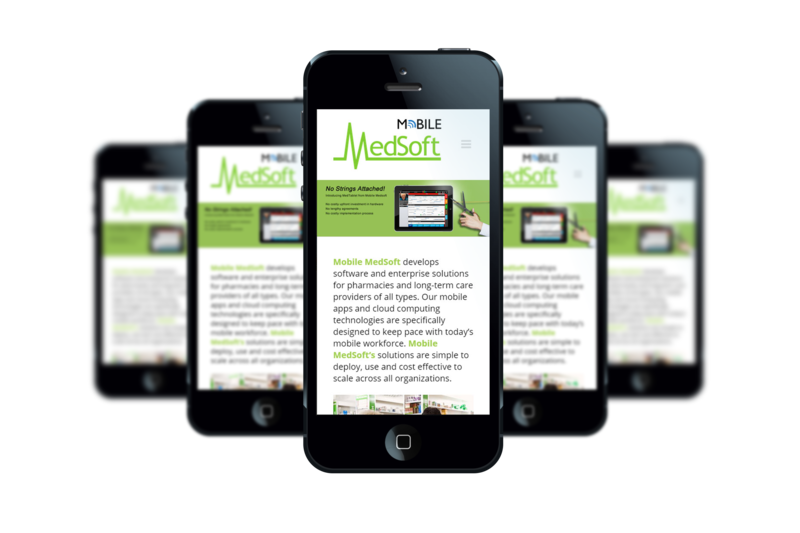 Please visit www.mobilemedsoft.com to see their new and improved site created by Mozak Design.